Start taking classes at Muscle Memory Massage and other studios! Muscle Memory Massage is a premier ClassPass Wellness venue. They provide 5 star rated massage therapy for pain relief and relaxation. Gratuity is not included in the cost of your reservation. Please remember to tip based on the full amount of the service reserved. Please arrive 5 minutes in advance to your first appointment in order to get settled into the space and complete intake paperwork. Please also note that you are reserving a specific appointment slot with an assigned practitioner at Muscle Memory Massage, so if you need to cancel your reservation, please do so as early in advance as possible! 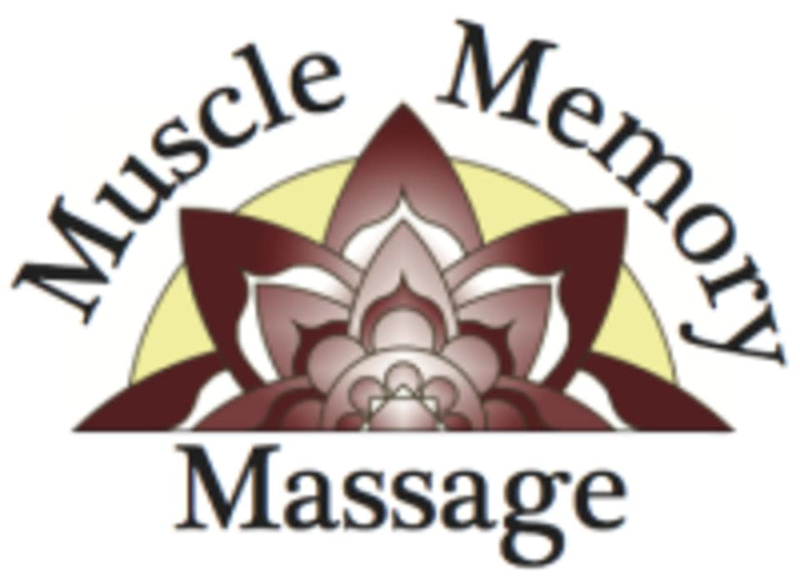 Muscle Memory Massage is located at 615 Oak Street Suite 202 in Missoula, MT. Enter through the green door and go up the stairs to your left. There are 2 parking spots in front of the building, plus ample street parking.